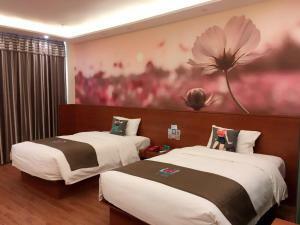 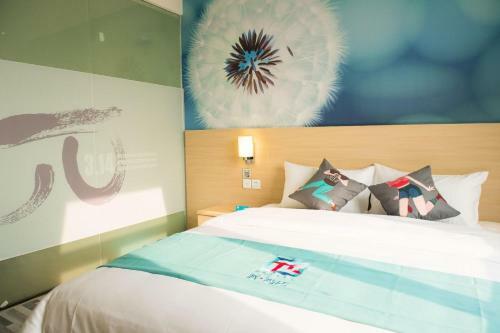 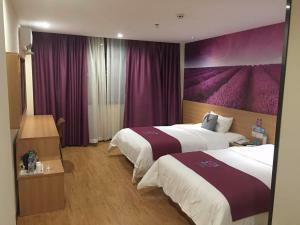 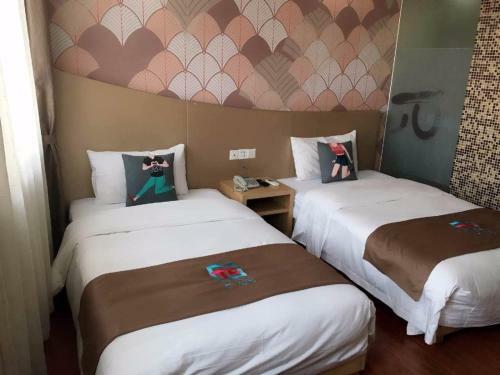 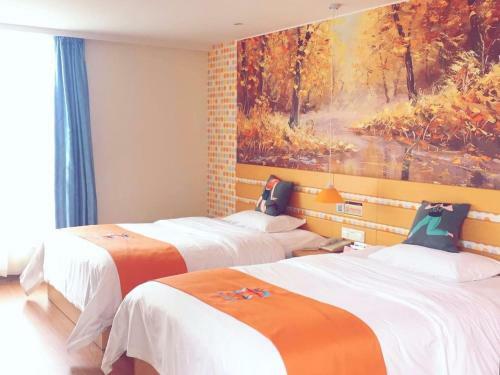 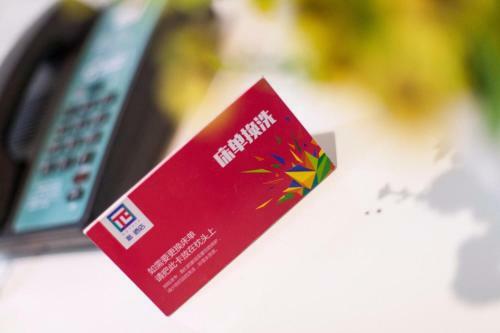 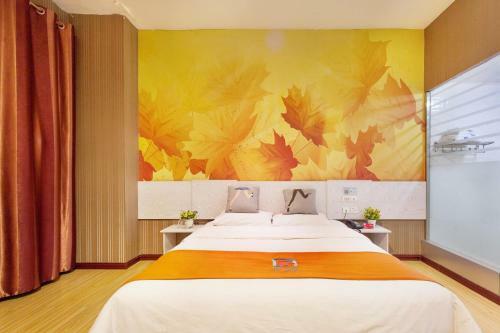 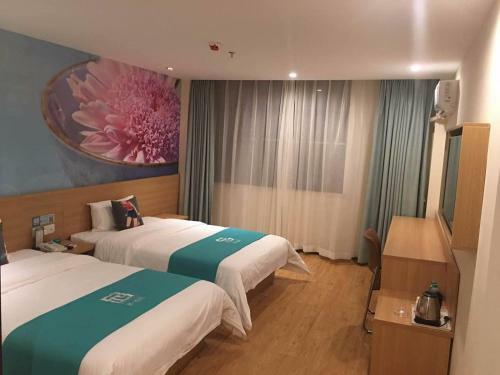 Accepting only Mainland Chinese citizens, offering free WiFi throughout the property, Pai Hotel Beijing Peony Garden Longxiang Road is situated in Beijing, within 1.7 km of Beijing National Stadium - Bird Nest. 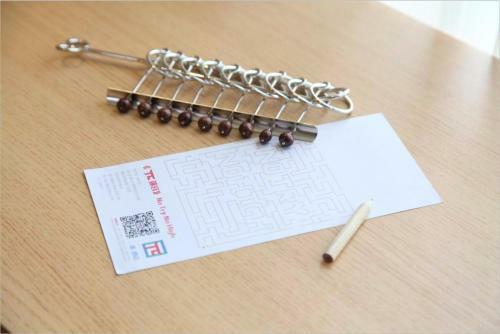 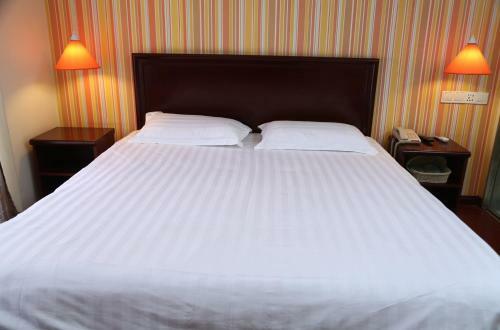 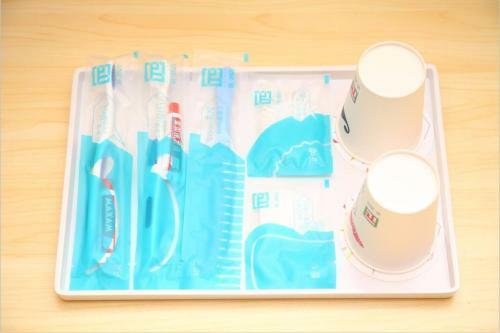 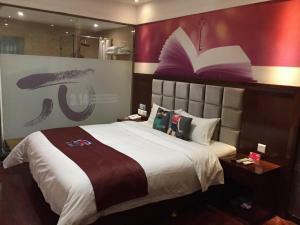 Located around 5 km from Houhai Bar Street, the hotel is also 5 km away from Yonghegong Temple. The accommodation features a 24-hour front desk. The units in the hotel are equipped with a flat-screen TV with cable channels. 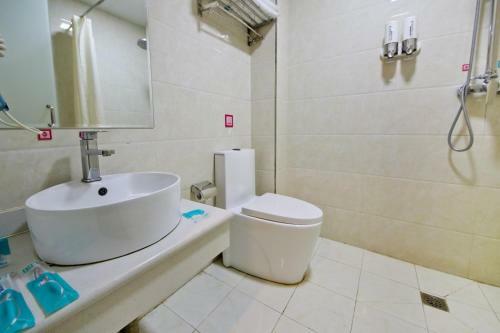 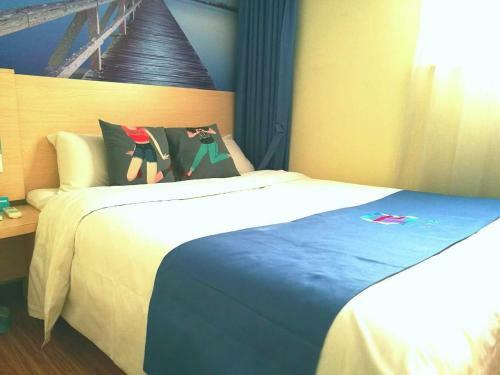 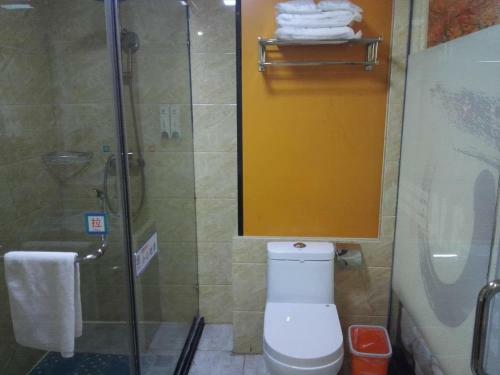 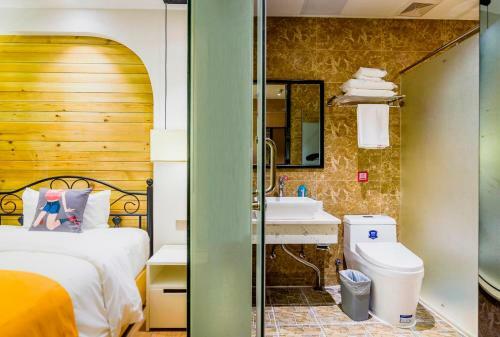 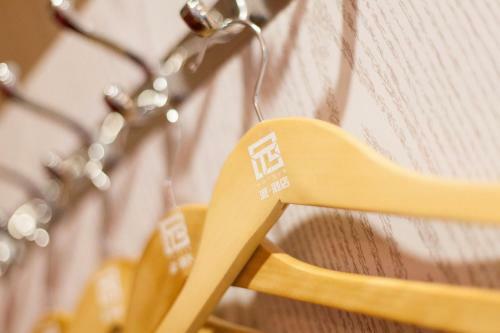 Each room is fitted with a private bathroom with a shower, free toiletries and a hairdryer. 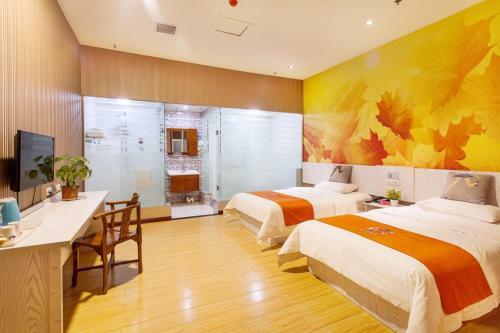 All units at Pai Hotel Beijing Peony Garden Long include air conditioning and a desk. 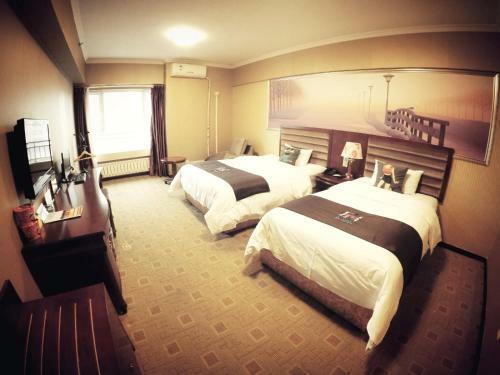 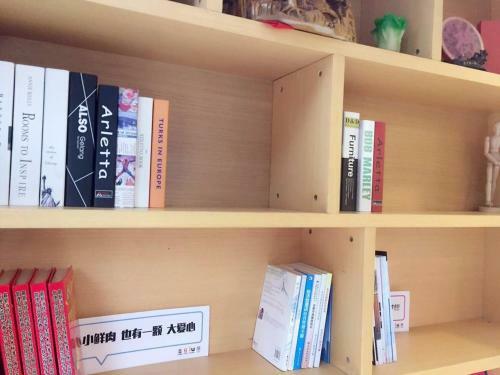 Shichahai Area is 6 km from the accommodation, while Beijing Hutong is 6 km away. 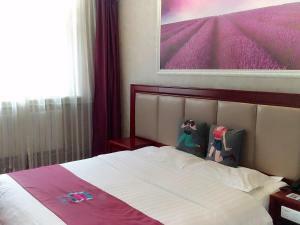 Beijing Capital International Airport is 21 km from the property.